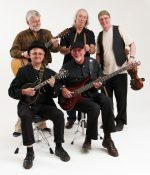 FEET return home for a gig at The Tin Music & Arts in Coventry on March 8. 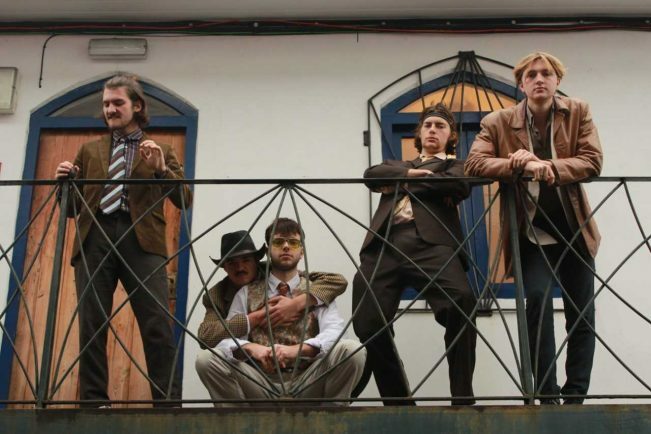 The five piece indie rockers formed while at university in the city in 2017. 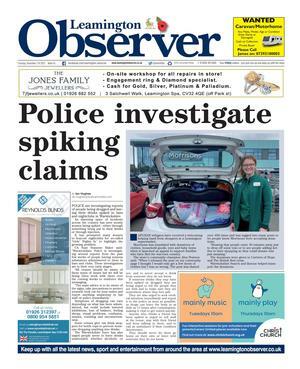 Their first two singles – Petty Thieving and Backseat Driver – both received extensive airplay. 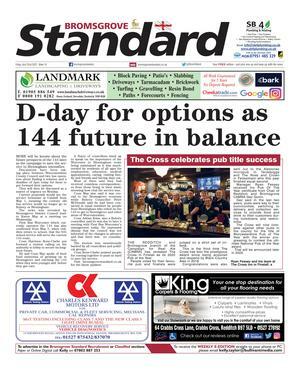 They have recently been in the studio working on their debut album due for release in the summer. 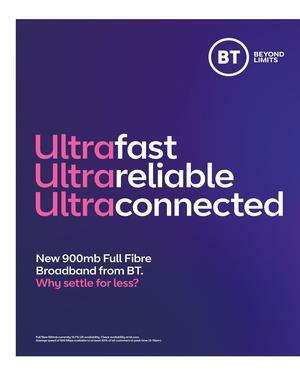 Visit thetinmusicandarts.org.uk for tickets and further details. 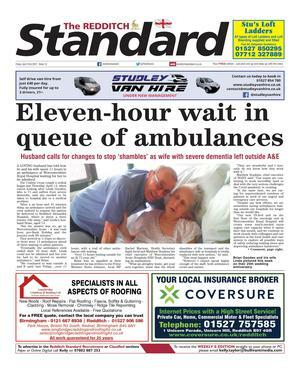 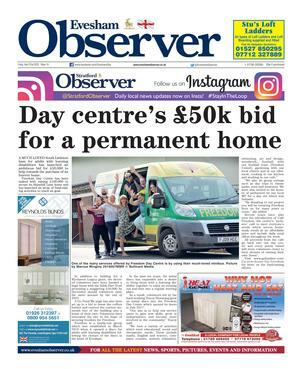 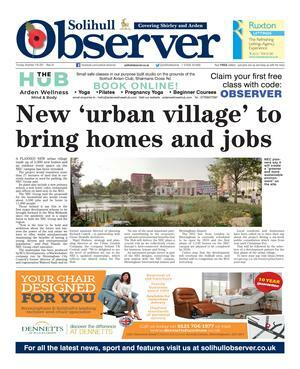 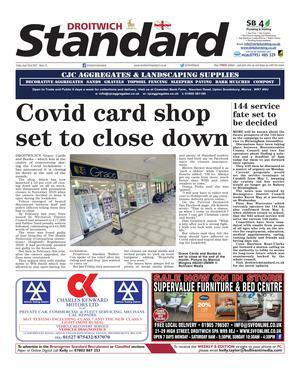 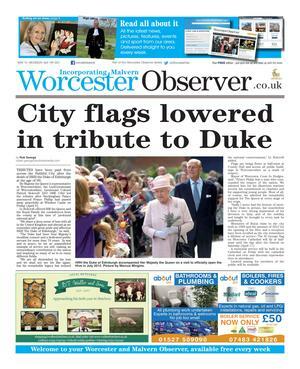 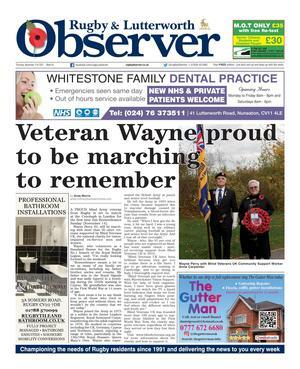 Catch up on your local news by reading our e-editions on the Stratford Observer.